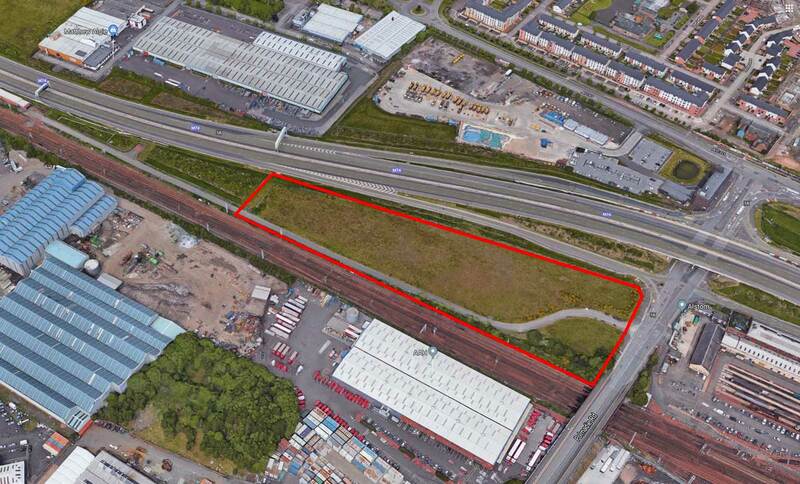 Storage Vault, self-storage and flexible work space company, has acquired a 5.5-acre plot in Polmadie. Previously, Storage Vault has targeted neglected or vacant industrial warehouses – this will be its first mixed-use, purpose-built development. Located on Polmadie Road, adjacent to the M74 where over 27 million cars pass annually – the site will be divided into four plots. One plot is intended for a drive-through Starbucks, with a second ear-marked for a petrol station. The remaining 0.75-acre plot, facing the A728 will be available for lease or purchase for a possible retail business. The combination of uses will bring a huge amount of traffic to the location. The company, which is one of Scotland’s best self-storage providers, has acquired four further sites this year including East Kilbride, Glasgow City Centre, Hamilton and Bishopbriggs – bringing their portfolio up to eight sites. Expansion plans are set to continue next year.